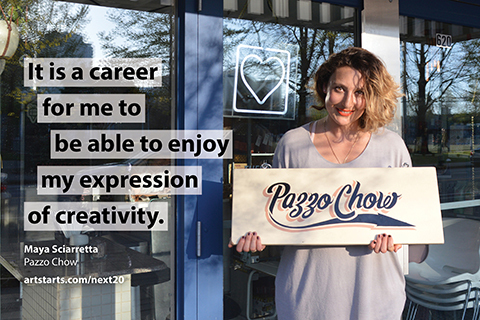 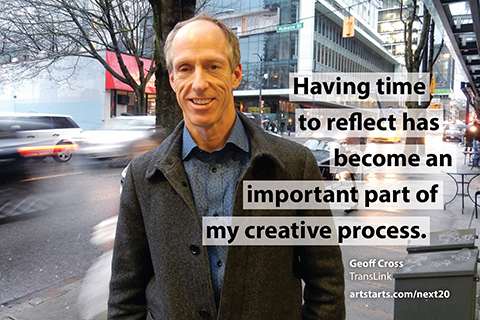 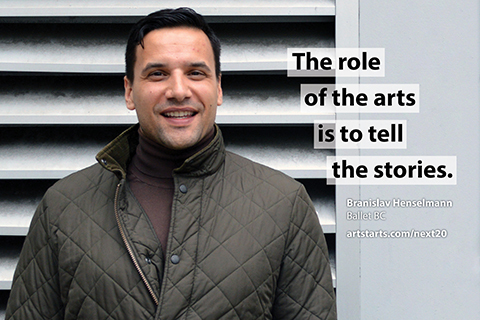 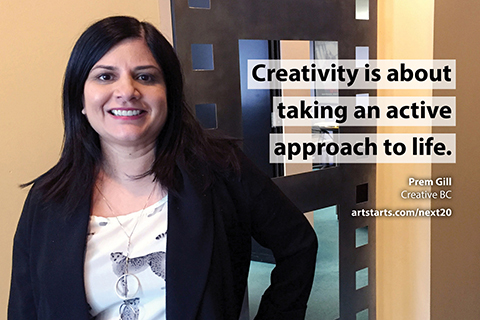 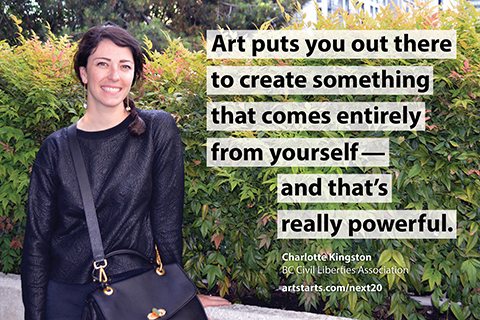 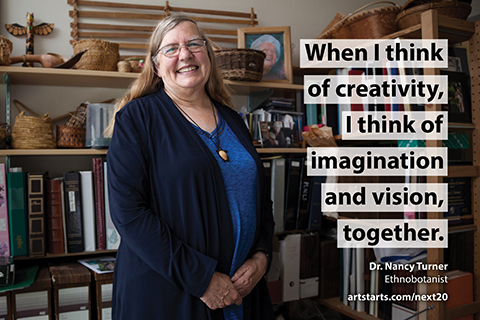 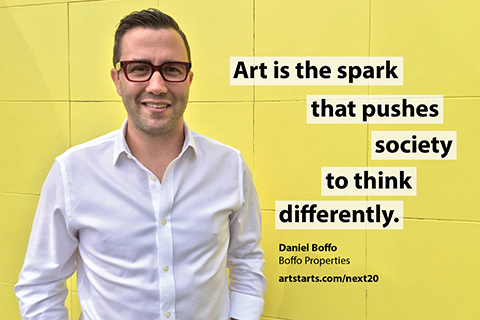 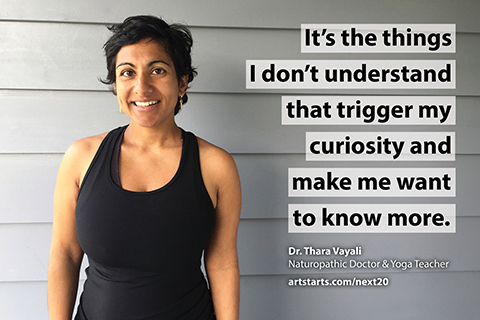 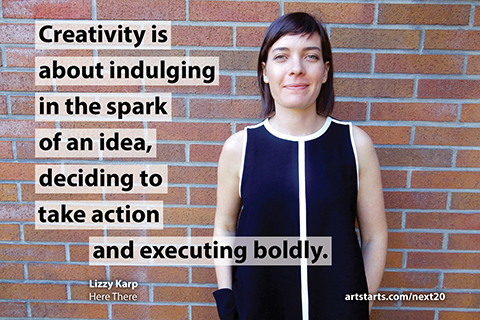 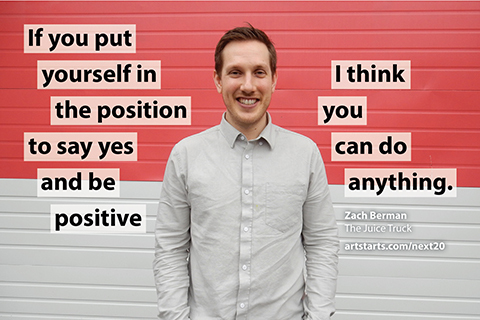 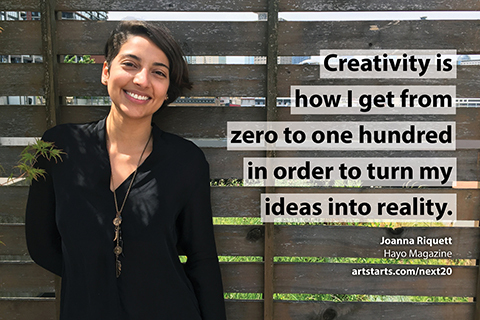 To celebrate ArtStarts' 20th anniversary, we sat down with 20 community leaders across different sectors and asked them to share their story and thoughts on the relevance of art and creativity in their life. 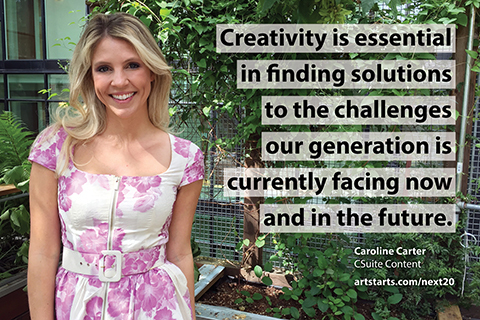 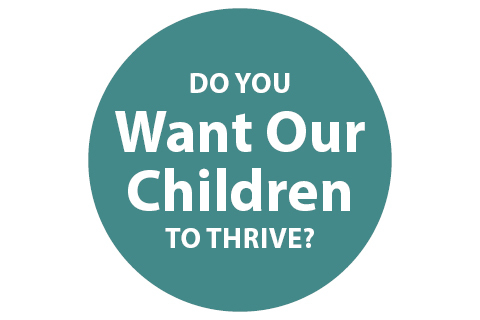 The core question that we were curious to explore was: What role can art and creativity play to support our next generation to thrive in the future? 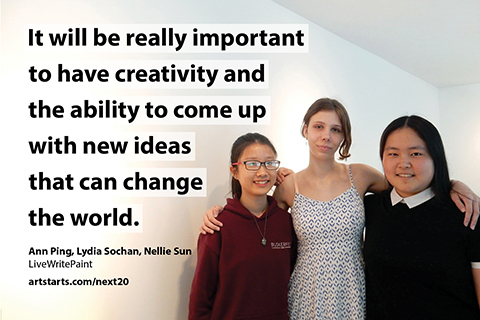 What will the next 20 years hold for young people? 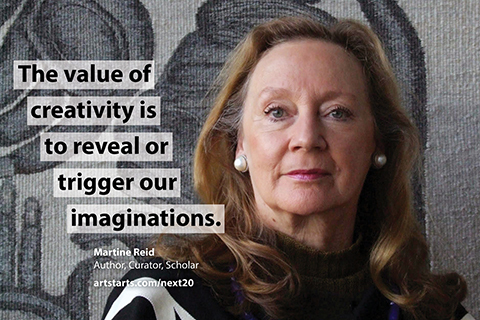 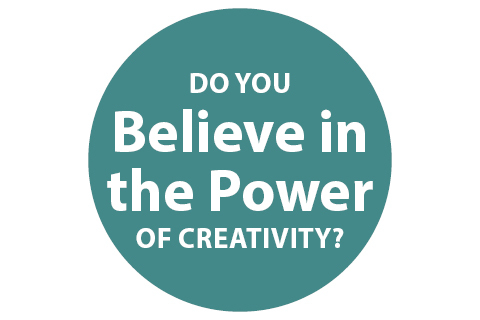 How can the arts and creativity play a role 20 years from now? 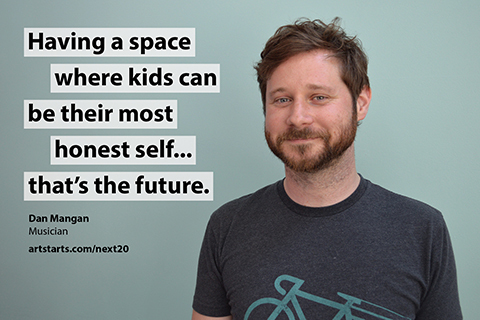 What should students learn to succeed in an unknown future? 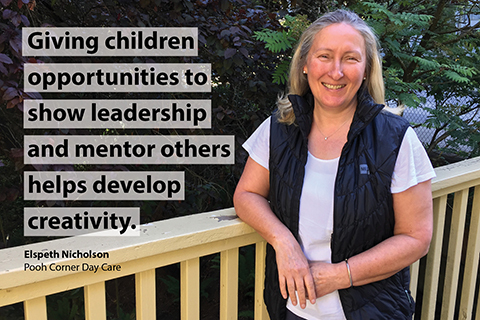 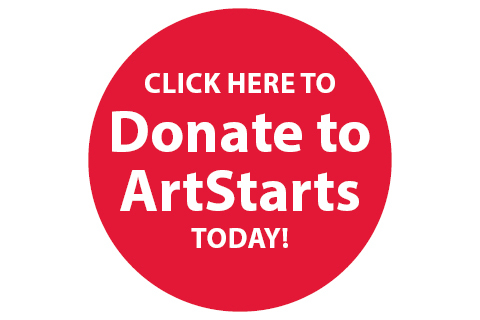 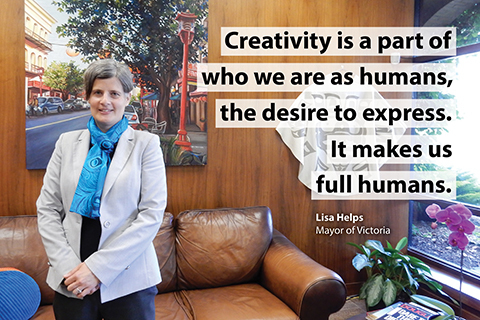 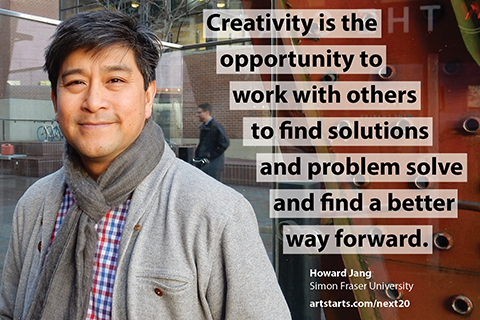 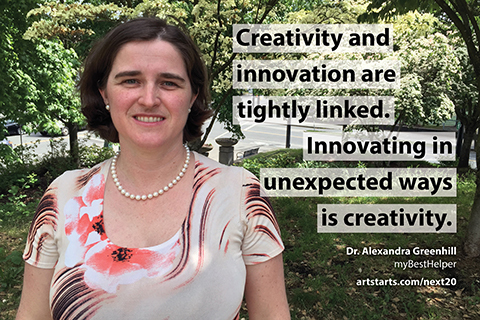 At ArtStarts in Schools, we want to ensure that young people across BC have opportunities to develop their passions and creative potential and to build skills to thrive in the next 20 years—and beyond. 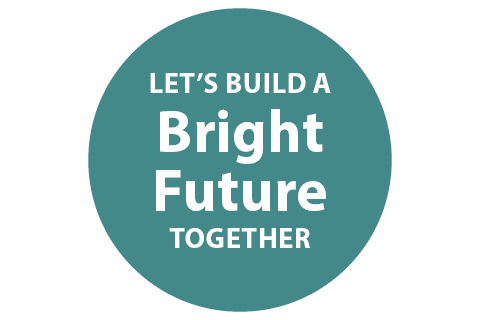 Your support will make a meaningful and lasting impact on young lives! 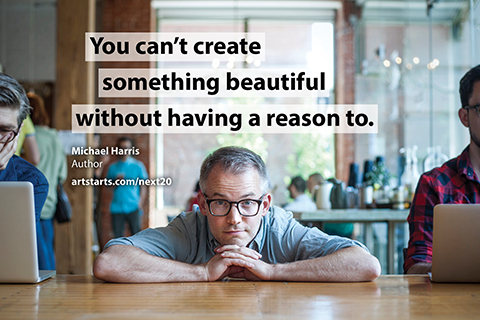 Thank you for joining our community of changemakers.